Whether you live your daily life in the hustle and bustle of the City, or a 40 acre ranch - La Porte has the perfect combination of small town charm and amenity rich City facilities to make for the next destination for you and your family. Situated on Galveston Bay La Porte is truly just a five minute drive from the Port of Houston Cruise terminal making it the perfect place to start your vacation. Looking for an inexpensive family weekend that you and your family can make a tradition out of? We've got that covered too! So many ways to play in La Porte and ALL of them are budget friendly! Experience an unforgettable waterborne voyage through one of the busiest ports in the world aboard the Port of Houston Authority's free public tour boat! The tours run at 10am and 2pm and require advanced registrations! Here is a preview of some of the things you might see on your tour. Sylvan Beach Park has an 1,100 foot pay to fish fishing pier that is known for great catches. From speckled trout to drum you can always be sure you'll have to put up a good fight in La Porte! The Little Cedar Bayou Wave Pool is $5 for non-residents and a perfect fit for families! Concessions are available as well and the hours are convenient! Come catch some rays at this beautiful City owned park! Just twenty minutes from downtown Houston, locals and out-of-towners alike can turn an afternoon daytrip into a trip back in time — at the San Jacinto Museum of History. 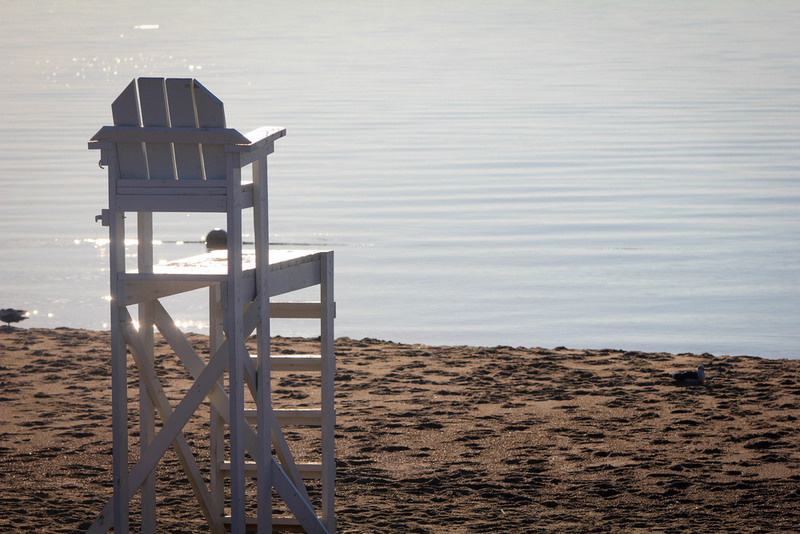 Sylvan Beach Park has two sandy shores to call home for the day and both are off the beaten path. Come build sand castles with us. 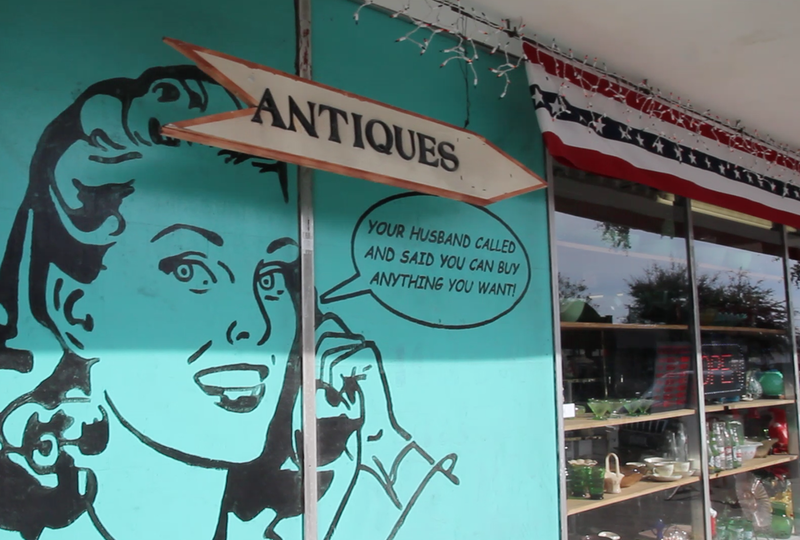 From boutique to big box, from antiques to today's treasures - you can find it all in La Porte. Make sure you shop our historic Main Street and then head to the other side of town and shop the brands! Need to get away from the crowd and stretch your legs? 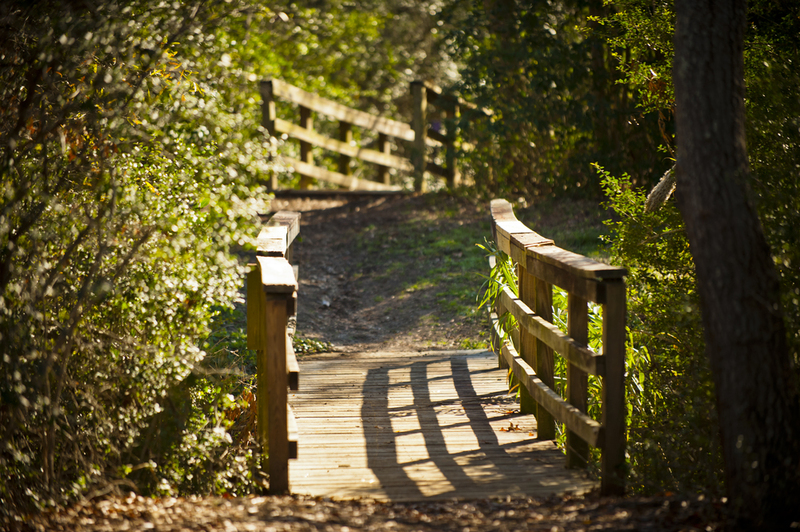 We have trails that will give you over 13 miles of room to ride, bike, hike or simply unwind. Just put your running shoes on and ask to be dropped off at Five Points at 100 Broadway and look for the trail! If the past is your passion, you’ll love the expertise of the Bay Area Heritage Society. La Porte was a major tourist destination in the early 20th Century. Known in many circles as the “Coney Island of the South,” La Porte was a regular stop on the Moonlight Express train that ran from Houston to the Train Depot, which is now the Old Sylvan Beach Depot Museum. The Heritage Society manages the Museum, and they are a fantastic resource for all things historical in the City of La Porte. They are open 11a-4p on Saturday's and Sunday's and admission is free.